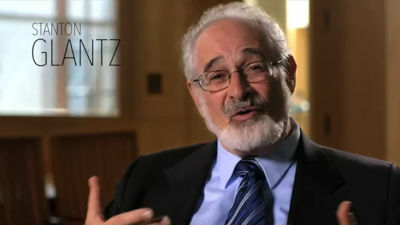 A new study co-authored by Lauren Dutra and Stanton Glantz (yes, THAT Stanton Glantz) and titled “Electronic Cigarettes and Conventional Cigarette Use Among US Adolescents”, suggests e-cigarettes does not discourage, and may encourage, tobacco cigarettes smoking among US teenagers. Actually, the study itself does not imply that at all, but that didn’t stop its authors from drawing a preposterous conclusion. Electronic cigarettes “aggravate the tobacco epidemic among youth”, according to the recent study published online yesterday in the JAMA Pediatrics journal. Basically, the paper reports the results of a cross-sectional (remember that word, it’s important) sample of teenagers questioned in 2011 and 2012 in the National Tobacco Survey. The adolescents were asked to report both their e-cigarette and tobacco cigarette use (any use and current use), and the two researchers found that electronic cigarette use is associated with smoking status, which apparently led them to the conclusion that “e-cigarette use is aggravating rather than ameliorating the tobacco epidemic among youths”. Wait, that can’t be right, can it? Just because e-cigarette use is associated with smoking doesn’t mean vaping actually encourages smoking, right? As Dr. Michael Siegel points out on his blog, Tobacco Analysis, “the authors of this study make one of the most cardinal errors in all of epidemiology. They ignore the principle that “correlation does not equal causation.”” Because this is only a cross-sectional study, a causal relationship between e-cigarette use and tobacco cigarette smoking simply cannot be established. In other words, we don’t know which one of the two came first. Does the e-cigarette use precede, and cause, the smoking? Or does the smoking precede, and cause, the e-cigarette use? In fact, Lauren Dutra and Stanton Glanz themselves point out that “this is a cross-sectional study, which only allows us to identify associations, not causal relationships”. They mention this not once, but twice in their paper, adding that “the cross-sectional nature of our study does not allow us to identify whether most youths are initiating smoking with conventional cigarettes and then moving on to (usually dual use of) e-cigarettes or vice versa…”. So we’re at a point where scientists are basing their conclusions on personal opinions? After all, this same study could be interpreted in favor of e-cigarette use as well. Electronic cigarettes are meant to be associated with tobacco cigarettes, as they are advertised as an alternative to smoking and used by some as a smoking cessation aid. 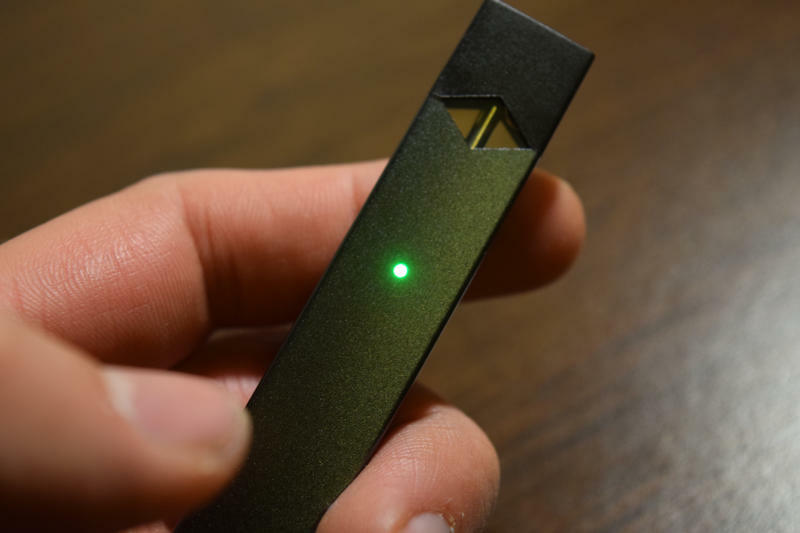 One could argue that the questioned teens were using the e-cigs to quit smoking, as the study itself mentions that youths who used e-cigarettes were more likely to plan to quit smoking. But because the cross-sectional research did not track this kind of data, any such claim is impossible to confirm. Thomas J. Glynn, a researcher at the American Cancer Society also admitted that “The data in this study do not allow many of the broad conclusions that it draws”.